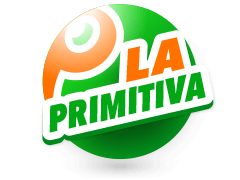 La Primitiva lottery is one of the oldest lotteries in the world. It was first played in the year 1763, and has had some of the highest prizes. Playing La Primitiva couldn’t be any more simple when played with Multilotto. 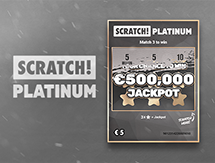 You can play online easily, and you can set up a subscription so that you never miss a draw again. You can choose 6 of your La Primitiva lotto numbers between 1-49, but the machine randomly selects the 7th number, the Reintegro, for you. 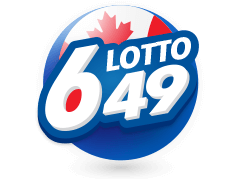 The lottery has two draws a week and offers 6 prize divisions. You can win prizes if you match 3 or more of the numbers. If you match all six, and the Reintegro ball, you win the Especial jackpot. This jackpot rolls over, meaning that it just keeps getting bigger and bigger until somebody wins it. There’s also the optional joker side game, which gives you a random seven-digit number and gives you a chance to win more prizes. In the days before the Internet, you could only find lotto results in the country of the draw. 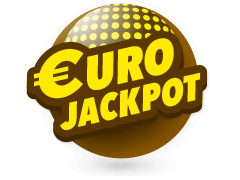 This meant that people could only play the lottery if they were in the country of the draw and that only Spanish players could play and access the La Primitiva lottery. Now, however, everyone can play La Primitiva, no matter where in the world they are. 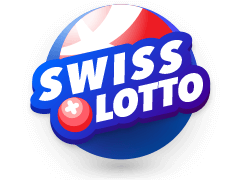 You can find the results of the lottery online at Multilotto, either on the full desktop site, on a mobile device, or via the app. The La Primitiva lottery draw is played twice a week, on a Thursday and a Saturday. Players with 6 matching numbers and the Reintegro win the jackpot. Players who match the six numbers but not the Reintegro still win a sizeable prize pot. There are even prizes for players who have match 5, 4, or 3 of the numbers. You can check the results online, but the app is probably the most convenient way to see if your La Primitiva ticket is the winner. The Multilotto app can be downloaded for both Android and Apple devices. 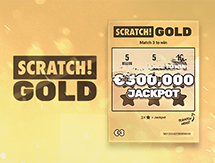 The La Primitiva lottery jackpots have been among the largest of any lottery in the world. 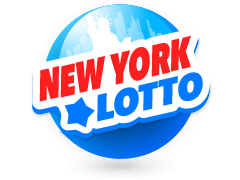 It is one of the oldest lotteries, and it began in 1763. In fact, its name translates to ‘The Oldest One’. It was shut down in the year1863, before being re-initiated in 1985. 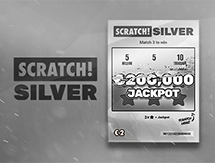 It has a rollover jackpot, which means that it increases every week until somebody wins it. 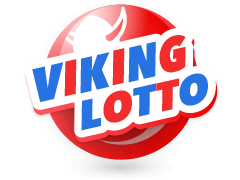 It has an extensive history of large jackpots and rollovers. 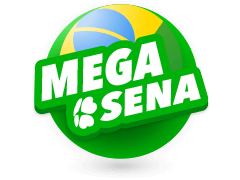 One of the largest jackpot wins was in October 2015. It rolled over for 35 weeks, until a Barcelona player scooped the prize of €101,724,599. The largest number of rollovers for La Primitiva was also recorded in 2015 when the jackpot rolled over 56 times. It’s because it is a rollover lottery, and not a fixed jackpot, that makes it one of the biggest, and most appealing lotteries in the world. When Are The La Primitiva Results Drawn? La Primitiva has two draws a week. The first is on a Thursday evening at 20.30, and the second is on a Saturday at 21.30. The draw takes place in Spain. It uses a 6/49 format, which means that it chooses 6 balls out of a possible 49 to pick the first six numbers. The Reintegro is selected out of a possible nine numbers. Before it was shut down in 1863, it used a 5/90 format, but this was done away with when it was re-introduced in 1985. 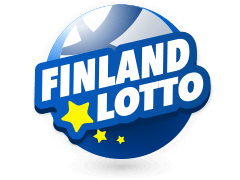 The lottery also runs a side game in addition to the main game. It’s an optional joker game. 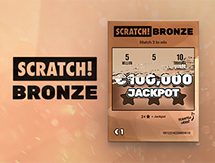 It generates a random seven-digit number for you, and if you match, you can win up to €1000. The results of the joker game are drawn at the same time as the main La Primitiva draw and then posted online shortly afterwards. Multilotto will publish the results on the desktop site, mobile site, and the app as soon as possible. 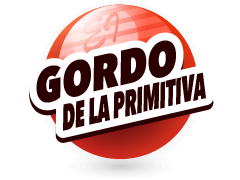 Because of how La Primitiva is played, your odds of winning some sort of prize are actually quite high, especially in comparison to some other lotteries. You have a 1 in 57 chance of matching three numbers, which will get you a prize. You have a 1 in 1032 chance of matching four numbers. You have a 1 in 54,201 chance of matching five numbers. You have a 1 in 2,330,636 chance of matching five numbers, and the special number for an even bigger prize. You have a 1 in 13,983,816 chance of matching six numbers, and you have a 1 in 139,838,160 chance of matching six numbers and the Reintegro for the jackpot win. There are so many reasons to play online at Multilotto. You can set up a subscription for the La Primitiva lottery draw, so you will never miss a game. You can choose to use the same numbers for every game, or you can set it up to always do a quick pick, where your numbers are randomly selected for you. After the draw, you can check the results online, or through the app. Another reason to play at Multilotto is that it’s not just La Primitiva that has an attractive jackpot. 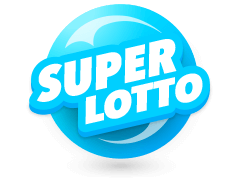 You can play other lotteries from around the world at Multilotto, including some of the most famous and most well known. 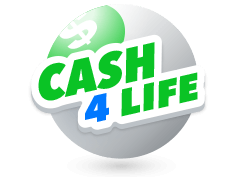 You can try the Powerball, Mega Millions, Euromillions, Irish Lotto, Mega-Sena, and many more. You just choose your numbers or let the quick pick choose them for you, and pay using the safe and secure online lottery concierge service. 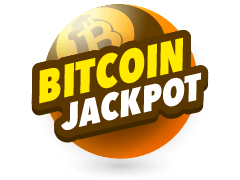 You can even set up jackpot alerts on your account so that you’ll be notified of any particular big jackpots, so you know which lottery to play.